With two new locations on the horizon, a Westminster-based Korean barbecue restaurant is looking to beef up its Front Range footprint. 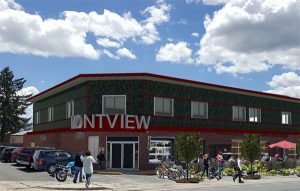 By the end of this year, Dae Gee is looking to enter the northern market with a 2,000-square-foot Fort Collins location at 120 W. Olive St.
And owner Joseph Kim also has scooped up a second Aurora location that he hopes to convert into an international food market and coworking space similar to Zeppelin Station. He bought 11860 Montview Blvd. for $1 million last year, and said he wanted to take advantage of the current popularity of food halls in Denver. Dae Gee is using New Gate Painting and Construction for buildout. 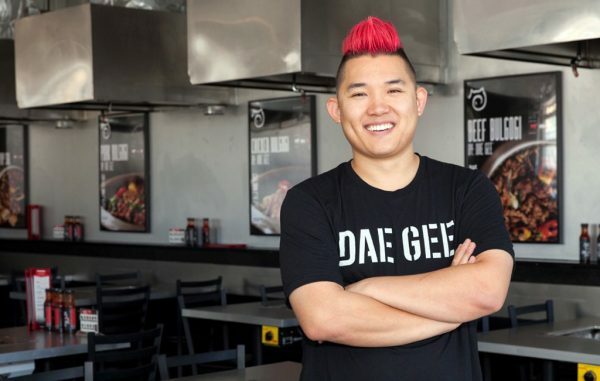 Kim said they used the company for construction on other Dae Gee locations. Kim said the company bought the Montview building through an SBA loan. Kim has started to call the building NORA Station after the North Aurora neighborhood. The restaurant already operates two spots in Denver – on Colorado Boulevard and on South Broadway. It opened in Aurora last fall. Kim first got into the restaurant business in 2010 when he took over Korean Garden Barbeque at 7570 Sheridan Blvd. in Westminster, and launched Dae Gee. Prior to that, Kim had been working in the dry cleaning industry.